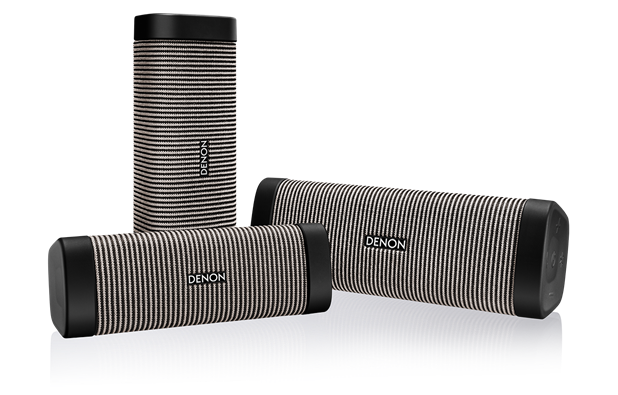 The Denon Envaya is the perfect utilitarian speaker. Whether you want a soundtrack to your cooking, to fill your front room with music or pack a speaker in your bag and enjoy your tunes on the move, Envaya does it all. The IP67 dust and waterproof rating means there is nowhere that you can’t take Envaya. From the washing up bowl to the pool it is ready when you are. 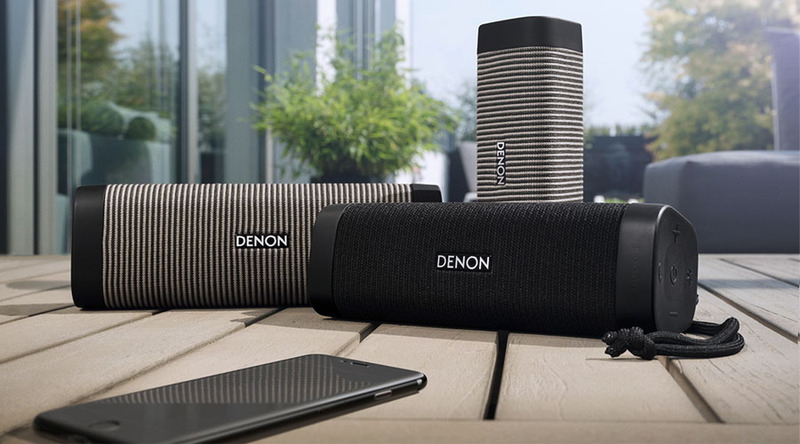 Tuned by Denon’s class leading audio engineers, each speaker has been painstakingly crafted to achieve an unmatched musical performance. Implementing innovative digital sound processing techniques, powerful amplifiers and high-quality speaker chassis, the range is capable of creating an immersive soundscape that easily annunciates the subtlest of high notes, whilst simultaneously having the ability to deliver deep bass tones with complete control and clarity. Simple connectivity and Siri activation allows you complete, hassle free control, from your smartphone.